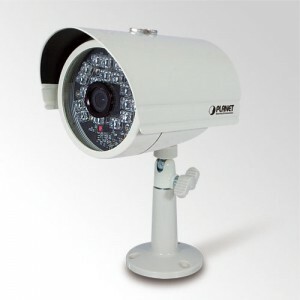 This surveillance camera from Planetechusa.com features 1920 x 1080 high resolution IR images outdoors for up to 25 meters. 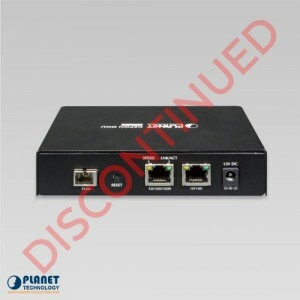 The IP camera is a 2 mega-pixel camera that can compress videos to provide clear and crisp images that can be transmitted easily on the internet. 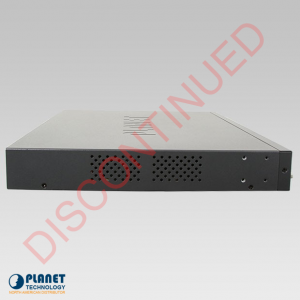 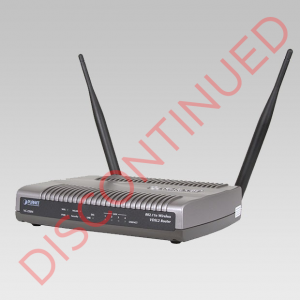 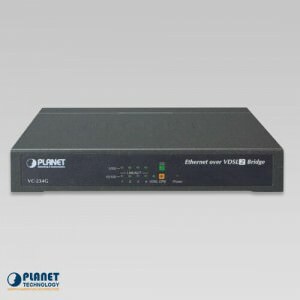 The H.264 technology allows you to save bandwidth space and provides a simple and easy to use solution. 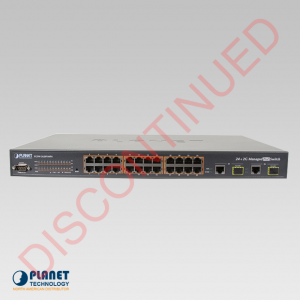 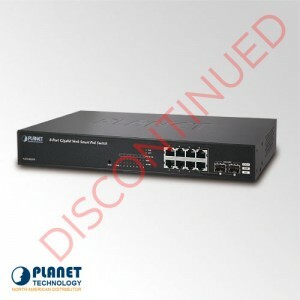 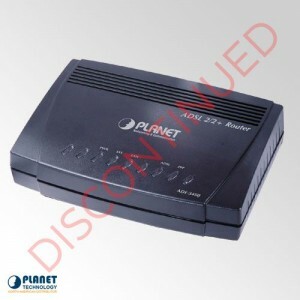 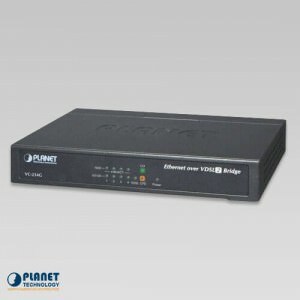 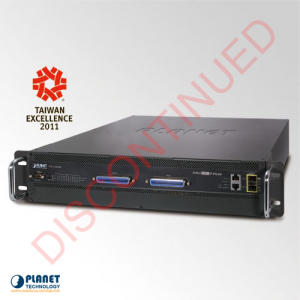 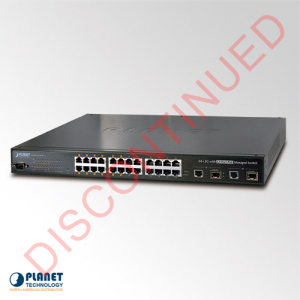 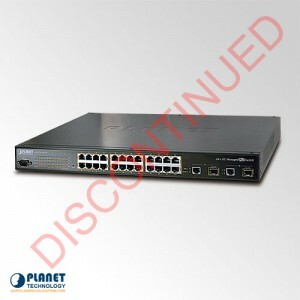 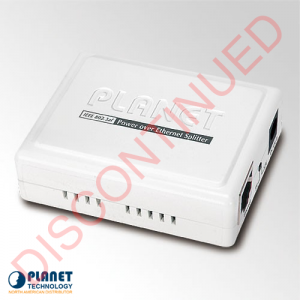 PLANET’s VC-234G, a high-performance 4-port Gigabit Ethernet-over-VDSL2 Converter, works well with telephone line networks with a symmetric (downstream/upstream) data rate of up to 190/190Mbps (G.INP, Sym, 8dB) over a distance of 300m and 20/12Mbps over a long distance of 1.4km. 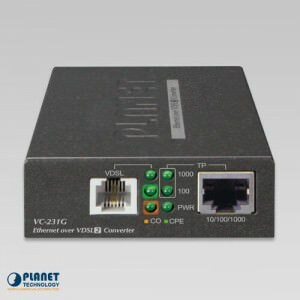 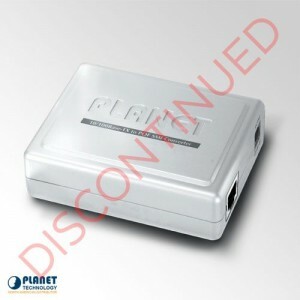 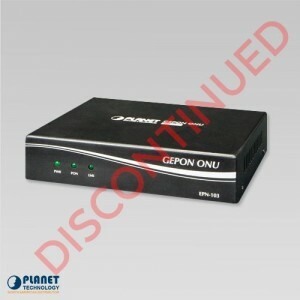 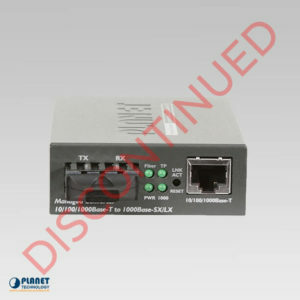 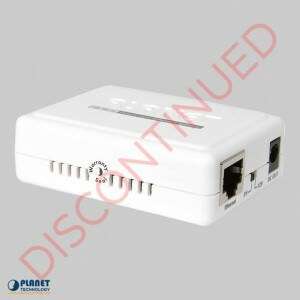 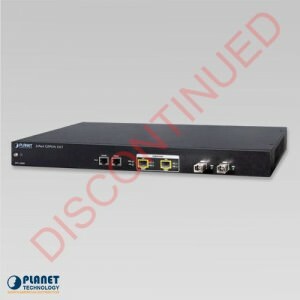 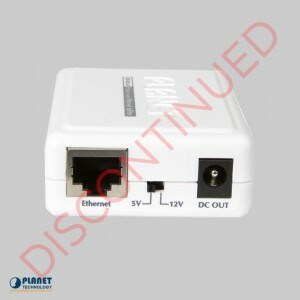 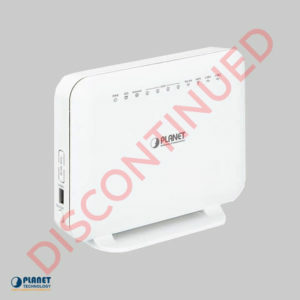 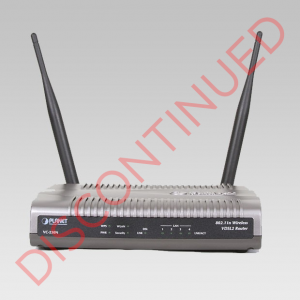 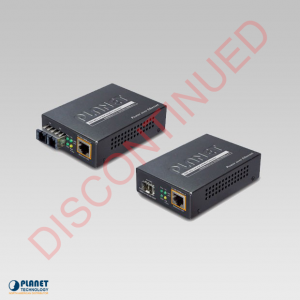 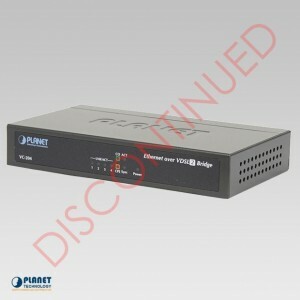 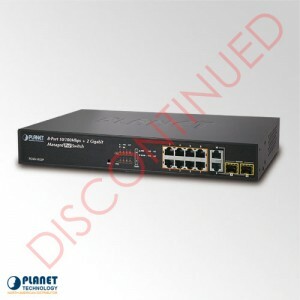 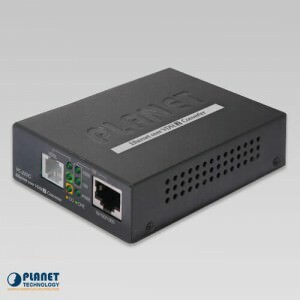 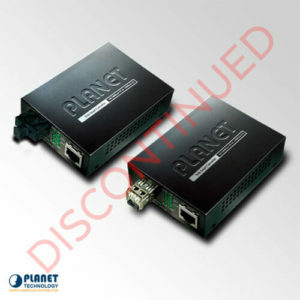 PLANET’s VC-231G, a high-performance Gigabit Ethernet-over-VDSL2 Converter, works well with a pervasive telephone line network with a symmetric data rate of up to 200/160Mbps (G.INP, Sym, 8dB) over a distance of 300m and 20/12Mbps over a long distance of 1.4km.